Tis the season to do all your holiday shopping. But if getting trampled on Black Friday at big-name retailers isn’t your thing, do not fret. There’s a good alternative called Small Business Saturday. On November 25th, you can get all sorts of great holiday gifts while supporting local small businesses. Eau Claire has a lot of great ones. Here is just a brief list to get you started. 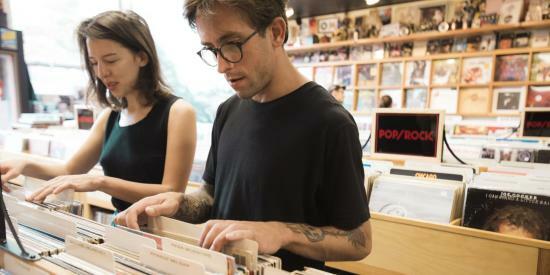 Vinyl has made a big comeback in recent years. If someone on your gift list is looking for a classic LP or maybe a new turntable, you should stop over at Revival Records. 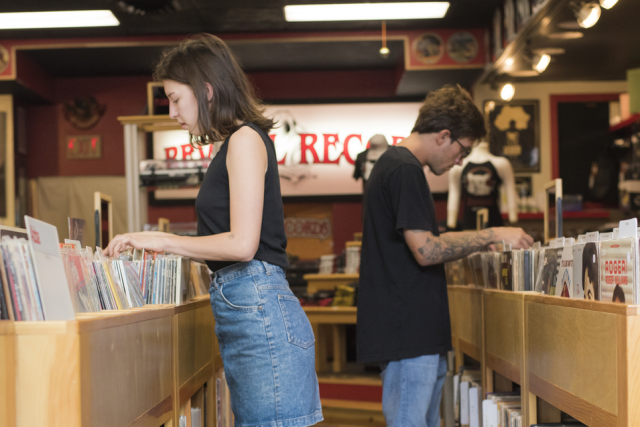 They have everything from current vinyl releases (such as the soundtrack for Stranger Things) to big band jazz, classic rock, and even spoken word albums. Just be warned that the selection is huge. So make sure to set aside plenty of time to browse through all the bins. Maybe you could use some good stocking stuffers or treats for your holiday feast. 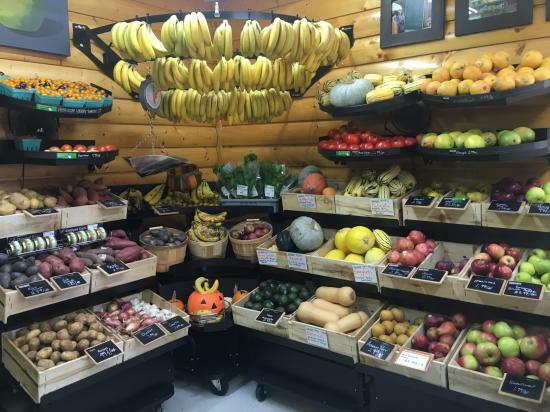 Just Local Foods is a great place to shop for both. Get some cocoa mix, locally sold nut mixes, or maybe even surprise people with some truffles from Legacy Chocolates for dessert. You can even get a locally brewed beer. And don’t forget to throw in some cheese curds. It is one of Wisconsin’s food groups after all. If what you’re looking for are gifts that scream Eau Claire or Wisconsin, then The Local Store is the place to go. 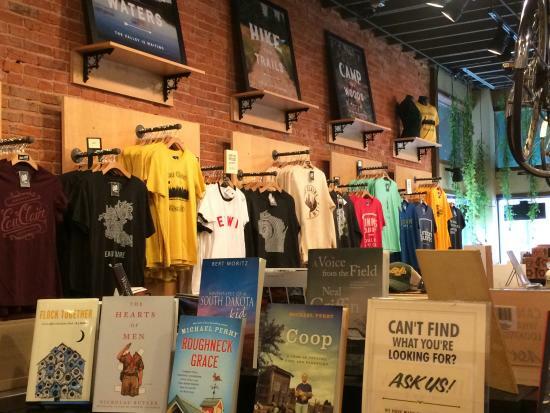 The store has local art prints, retro t-shirts to remember Eau Claire businesses we miss (RIP Gemini Drive-In and Woo’s Pagoda), local eats (maple syrup, caramel corn, pancake mix), and everything in between. You can also get unique Wisconsin items for use around the house, such as Wisconsin-shaped cutting boards and cookie cutters. The store also offers books by local authors and CDs from local musicians. There are also candles, wooden signs, stationery, etc. It’s a great way to get gifts and show your Wisconsin pride. The Eau Claire Marathon isn’t until May. 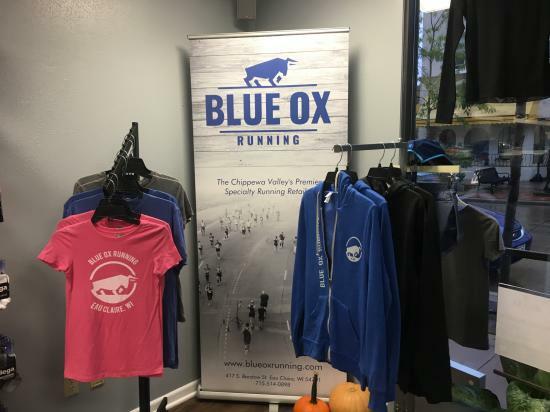 But if you know someone who’s in training for the event, then pay Blue Ox Running a visit. Stock up on energy gels, water bottles, winter running gear (it’s Wisconsin, so you know you’re going to have to bundle up for those grueling winter training runs), extra pairs of running socks, and maybe throw in an armband for storing phones/MP3 players. If they need a new pair of shoes get them a gift card. They can come in on their own time and get a gait analysis and a footwear consultation with their knowledgeable staff. Jewelry is always a great gift. 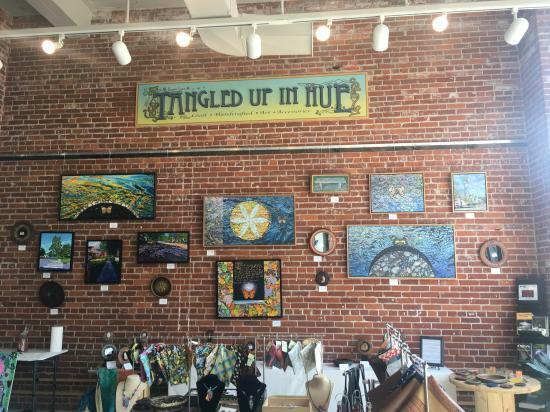 And Tangled Up In Hue has some of the best in Eau Claire. Shop for necklaces, rings, bracelets, etc. There are also lots of great local art prints, pottery, and some local home décor items. Plants always make good gifts. 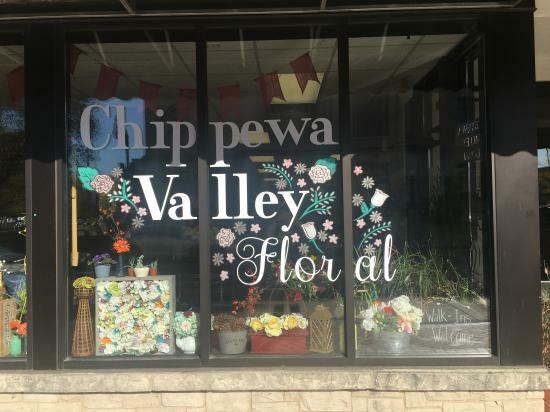 Head over to May’s Floral, Avalon European Floral, or Chippewa Valley Floral. Get wreaths, poinsettias, lilies, or maybe even a nice houseplant. Greenery really spruces up the home. Maybe even get a cactus to remind you that warmer months are coming. For the wine connoisseur on your list, consider a gift from Infinity Beverages. Get them a gift card to buy a good bottle of wine after they take a tour. The tours run all week. If you’re looking for a really unique gift, get them a used wine barrel. It’s a fun way to decorate the wine cellar or a great conversation piece for another part of the home. 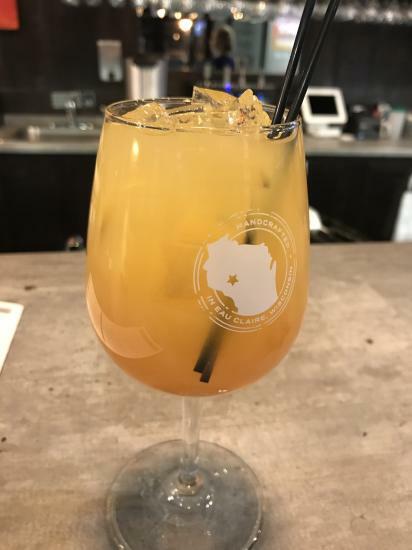 Whether you’re shopping for a wine lover, an appreciator of local art/jewelry, a runner, a fan of vinyl, or someone who just likes local eats, there’s a place for you to shop in Eau Claire this Small Business Saturday. Just because it’s the holidays doesn’t mean you have to fight the crowds on Black Friday.